What causes are associated with the amber awareness ribbon? 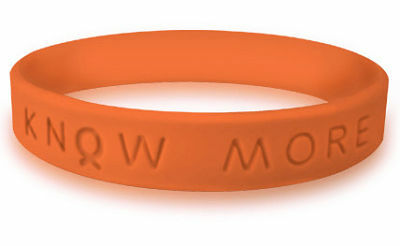 Available in 3/8" satin, these pre-formed satin amber fabric awareness ribbons (ribbon synonym is awareness loops) are welded at the center, and measure 1" (W) by 2.5" (H). There are 250 amber awareness ribbons per bag, which is approximately $.20 per fabric awareness ribbon. Satin amber fabric ribbons are cut with a hot knife for sealed edges. Silver safety pins, measuring 1", are included but not attached. Because these amber fabric awareness ribbons are sold in bags of 250 pieces, they are perfect for fundraising, awareness events, races, awareness campaigns and support groups. Pin one on your lapel for cancer research fundraisers, group marches for social change, or to help a loved-one raise money for treatment. 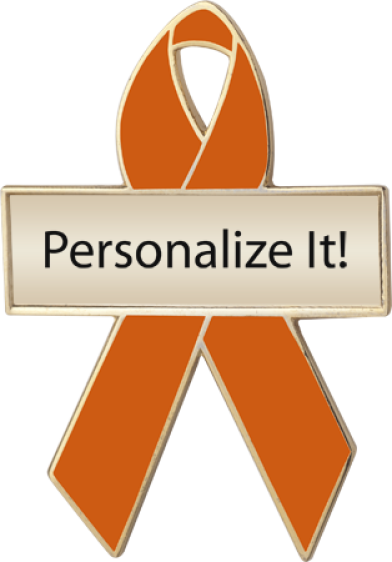 Please note: These amber fabric awareness ribbons cannot be personalized. All our affordable amber fabric awareness ribbons are available in bulk (250 pieces per bag). 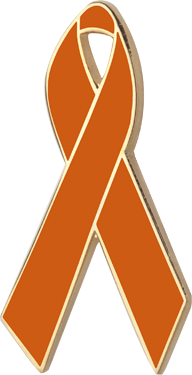 In addition to our amber fabric ribbons, amber awareness products are also available in enamel awareness ribbon pins, personalized enamel awareness ribbon pins and awareness wristband bracelets.